Losing the phone is now such a terrible thing since it also means you might encounter with losing important personal data. If you are using your iPhone as a personal assistant, I guess it holds essential information like your payment information. So, it’s imperative to find a way to recover a lost iPhone as soon as possible. If you lost your new iPhone like iPhone, XS, XS Max,XR, finding it is pretty easy as long as it’s still connected to the internet and the power has remained. In this post, we will show you the ways to rescue your lost iPhone (even when it’s not connected to the Internet). We also list other alternatives you can try to remotely wipe your iPhone to prevent your important data from being stolen. Hopefully, you could find it easily by reading the steps below. 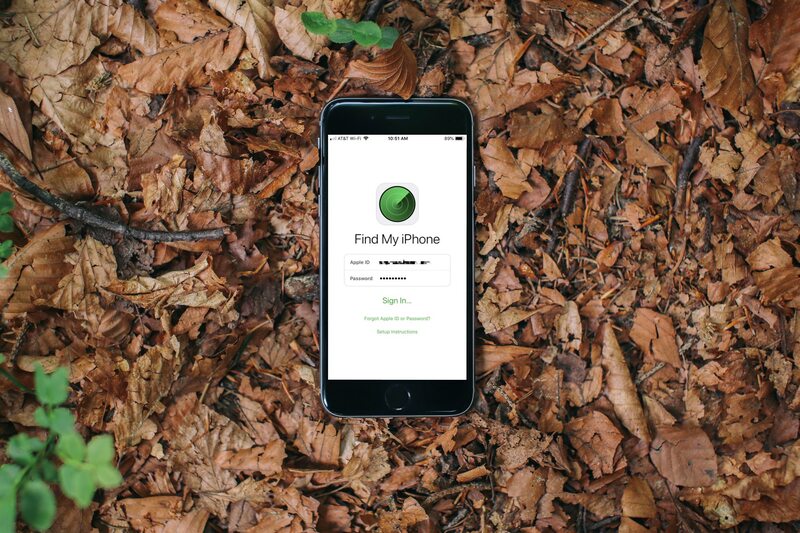 To recover a lost iPhone, the first thing to do is enabling one important feature, which is called Find My iPhone. You can easily enable in Settings > iCloud. This feature will help you locate your iPhone in real time and it is even useful when your device’s battery has run out of. It’s made possible by another helpful feature that is Send Last Location. If Send Last Location is activated, Apple will know the last GPS coordinate of your iPhone. In fact, Find My iPhone feature only works successfully in case your iPhone is connected to the Internet. 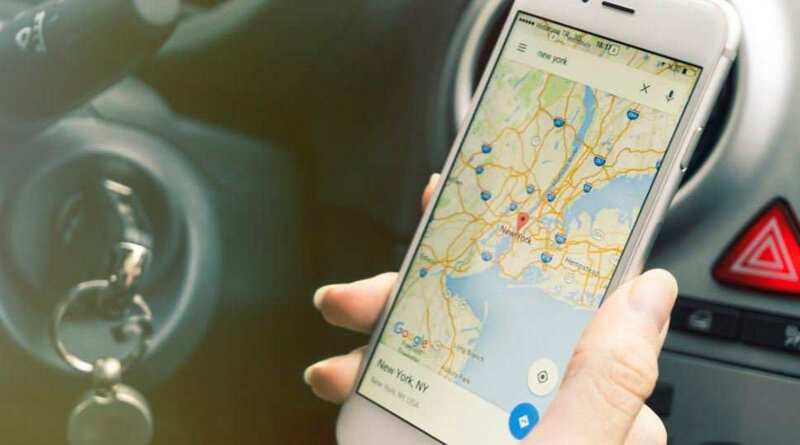 If your phone is in a dead spot, or if the cellular data is disabled, you will only get the last location of the phone where it’s still connected to the Internet. Tap on your Apple ID info at the top. Scroll down and select Find My iPhone section. Toggle the switch to turn it on. Also enable Send Last Location. Launch your preferred web browser. Head to iCloud.com and log into your Apple ID. Make sure that it’s the same iCloud account logged in your lost iPhone. Click on All Devices tab at the top of the screen. Choose the name of your iPhone you want to track. Play sound option lets you send a command to your iPhone and it will make a sound to make someone notice. Play sound will override whatever sound settings set o your iPhone even it’s on either vibrate or silent mode, your iPhone still makes a sound. Lost mode option allows you to send a command to your device. It’s usually your phone number and a short text messaged, which will be displayed on the lock screen of your iPhone. Your device will play a sound to get attention if you choose Lost Mode. That said, Lost mode only works in your lost iPhone if its power is still on. If not, you are still able to access Lost mode in another iPhone, but it’s not activated in your lost phone. Erae option is the option that is very useful in case finding your lost iPhone is almost impossible and you don’t want someone to know your personal information. With the Erase option, your iPhone will be formatted and all your data that was not uploaded to iCloud or backed up through iCloud before it goes forever. Sign in with your iCloud ID. Tap on Actions at the bottom to see other options. You still have the same three options like the web view of iCloud, including Play sound, Lost mode, and Erase. What to do if Find My iPhone was not enabled on your lost iPhone? Sign in your Google account. If you have multiple accounts, make sure to use the one that is logged in your lost iPhone. Choose the date when your phone went missing. Check out the last known address of your iPhone. If you think your phone was stolen, you should report the incident to a law enforcement agency and wait for a law enforcer accompany to retrieve your phone for you.